Just the name Disney for many of you evokes so many memories, both childhood memories, and adult memories. 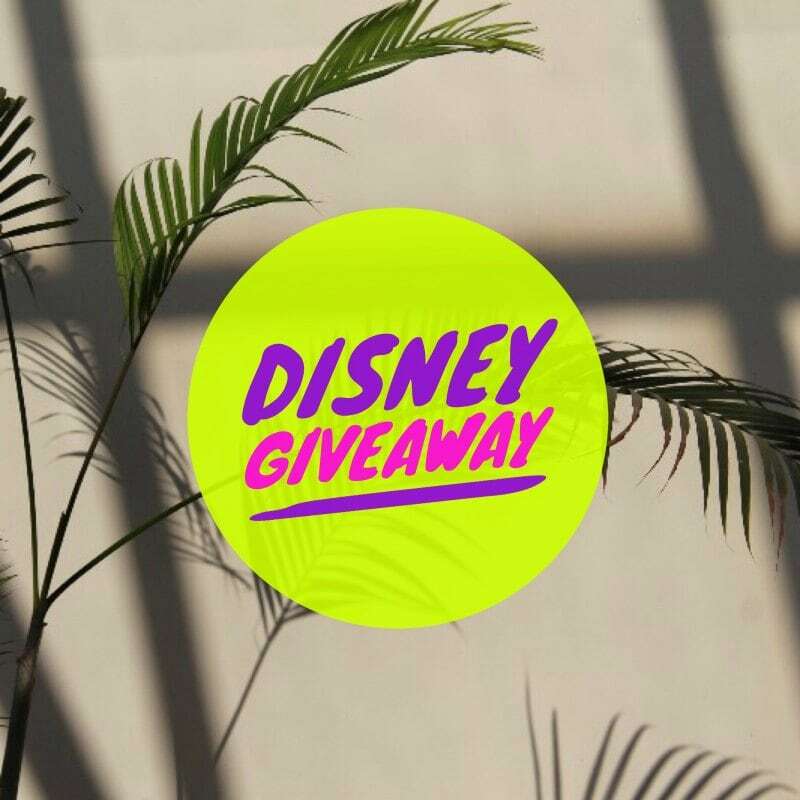 How much fun would it be to win some Disney gift card cash in this May Disney Giveaway? It’s your chance to win $100 in a Disney gift card. How would you spend it? Please let me know in the comments below what you’d be getting with this Disney gift card if you are the big winner. All those details delight me. Rules: Use the Rafflecopter form to enter daily. Any questions or issues regarding giveaway can be sent to [email protected]. 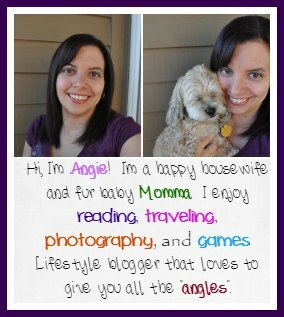 Giveaway ends 6/28 and is open worldwide. Winner will be notified via email.